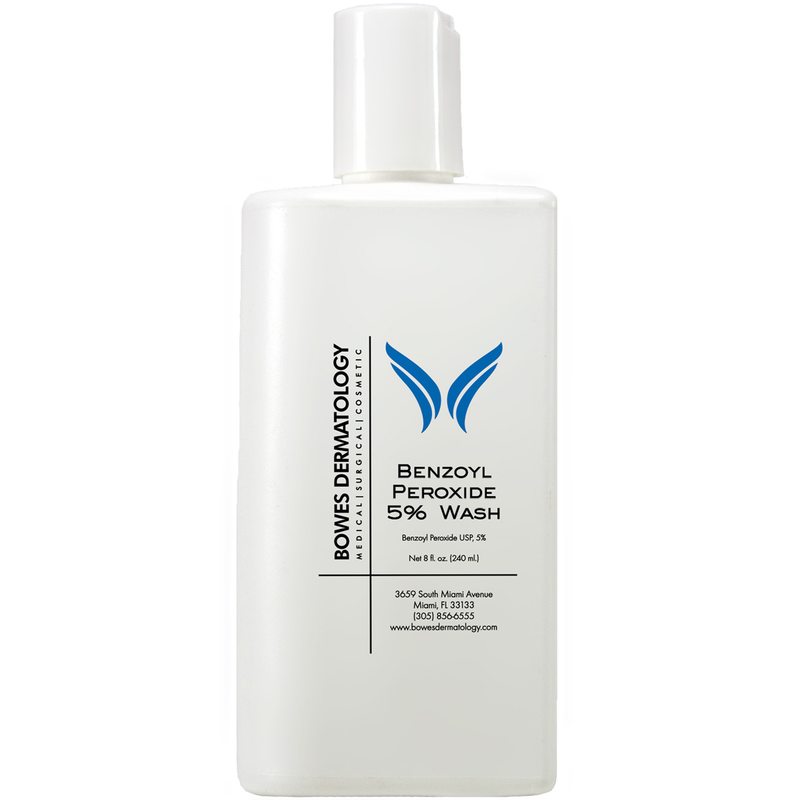 Benzoyl Peroxide wash is a therapeutic combination of soothing cleanser and benzoyl peroxide for the treatment of acne. Benzoyl Peroxide 5% (Acne treatment), Carbomer, Imidazolidinyl Urea, Methylparaben, Sodium C14-16 Olefin Sulfonate C14-16 Olefin Sulfonate, Water. For external use only. 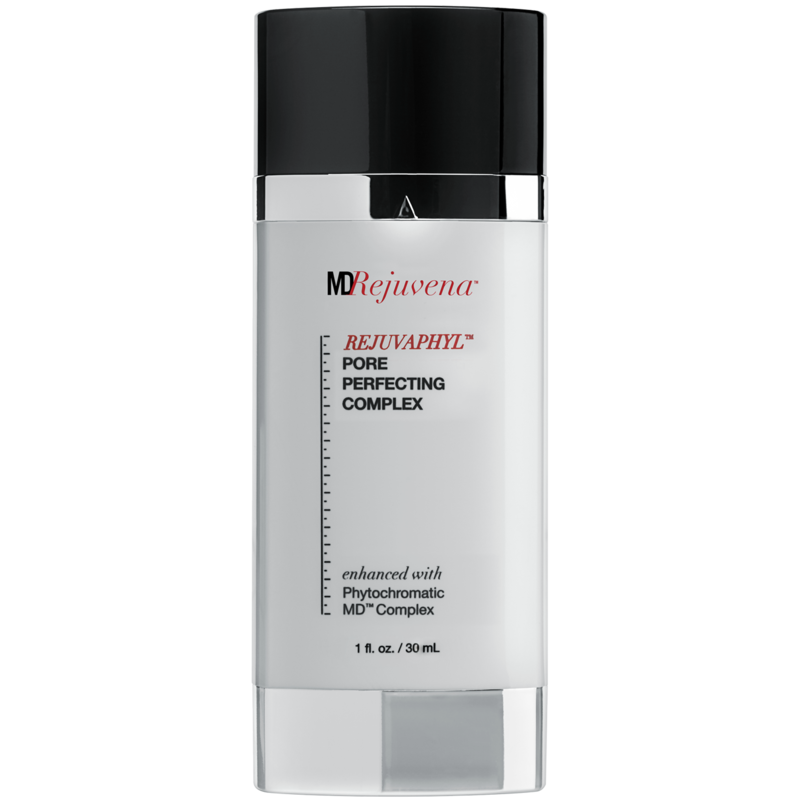 When using this product avoid unnecessary sun exposure and use a sunscreen. Keep away from eyes, lips, and mouth. If irritation or sensitivity develops, discontinue use and consult a doctor. 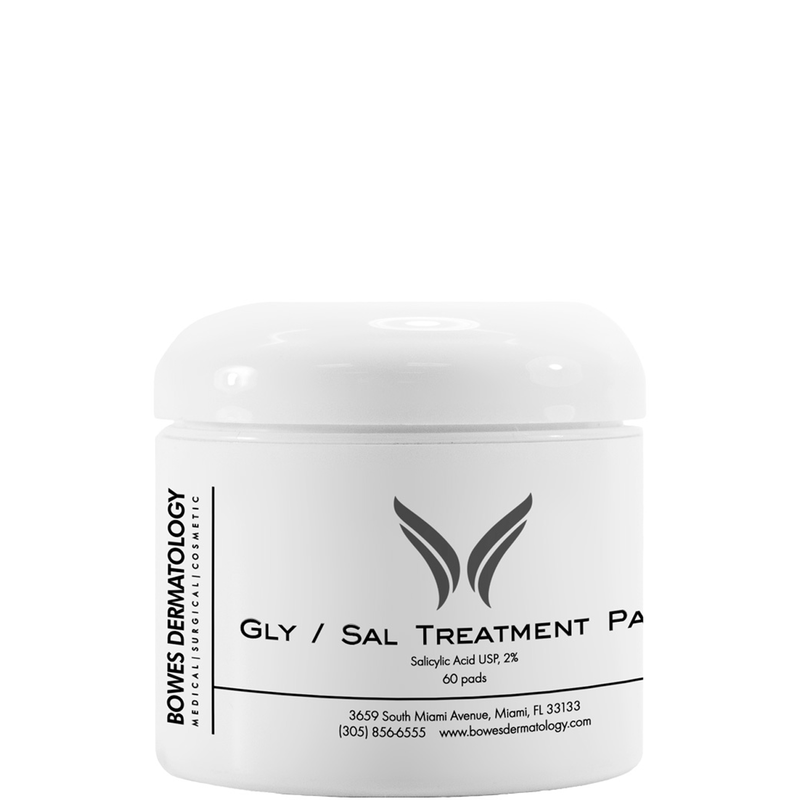 Using other topical acne medications at the same time or immediately following use of this product may increase dryness or irritation of the skin. If this occurs, only one medication should be used unless directed by a doctor.